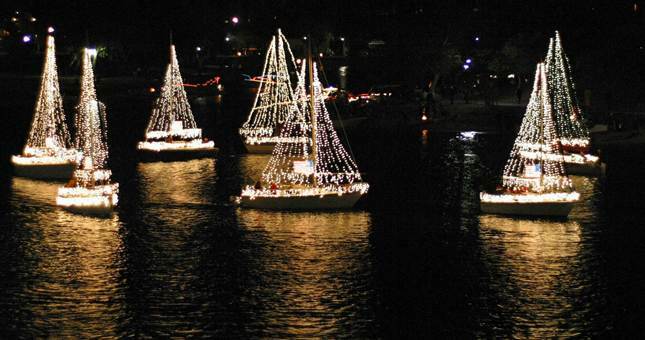 Warm up the car, fill a thermos to the brim with hot chocolate, pack some cookies and head out with the family for an evening of twinkling Christmas lights in San Diego. After the sun goes down in December, the Garden is transformed into a dazzling winter wonderland with over 100,000 sparkling lights illuminating the Garden for a magical holiday experience! 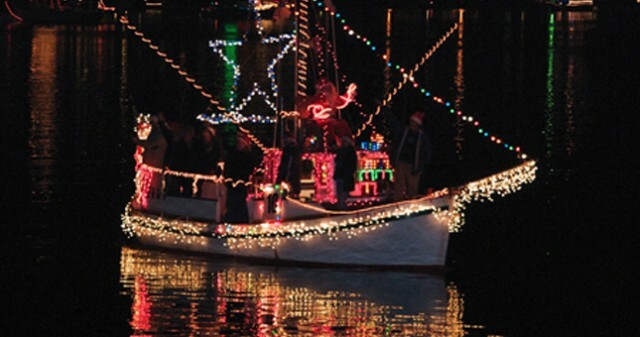 Join in the fun that includes horse-drawn wagon rides, holiday crafts, marshmallow roasting, visits with Santa, live music, refreshments and hot mulled wine and snow (on select nights). 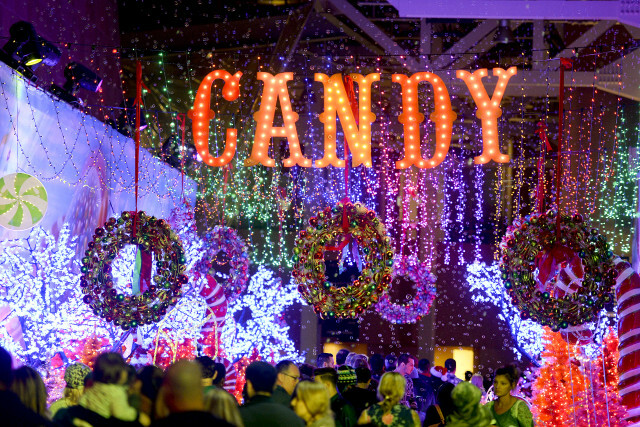 Holiday Wonderland is back at Petco Park! Get in the holiday spirit than to walk through magical lighting displays themed around some of the holiday’s most iconic scenes, ride the polar express, take a picture with Santa or gather around a 40′ tree. 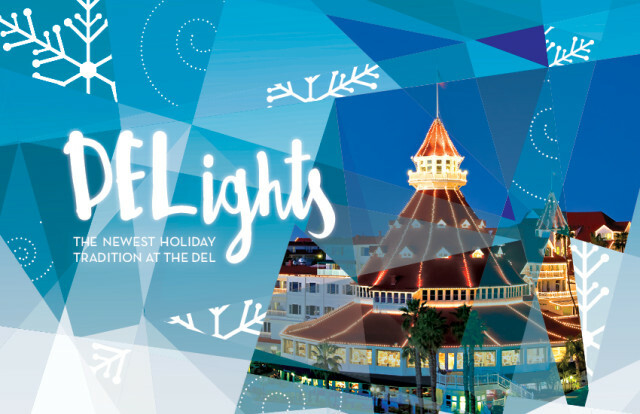 The Hotel del Coronado’s patio will be transformed into a winter wonderland of holiday sights, smells and sounds with a shimmering array of icy colors, dazzling snowflakes, whimsical polar bears and a stunning video mapping light show projected onto a 40’ multi-faceted tree. 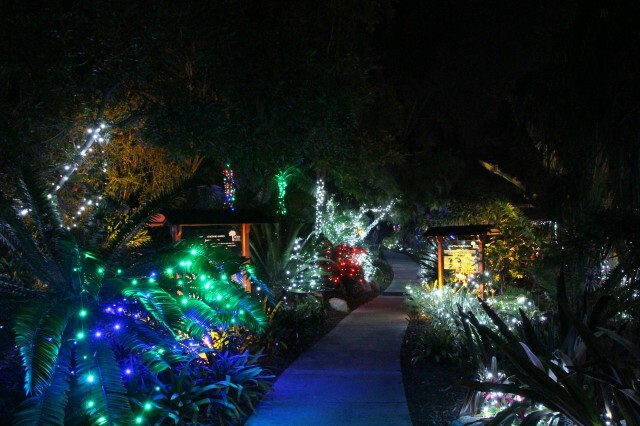 A labor of love by two parents for their two sons with autism, the Schimka family has been lighting up Belardo Drive for the past seven years while raising money for the National Foundation for Autism Research. The display, which is synchronized to the music on 106.1 FM, has grown tremendously over the years! Presented in a loving memory of a father who loved Christmas, DB Lights is an amazing display of more than 25,000 lights synchronized to music. 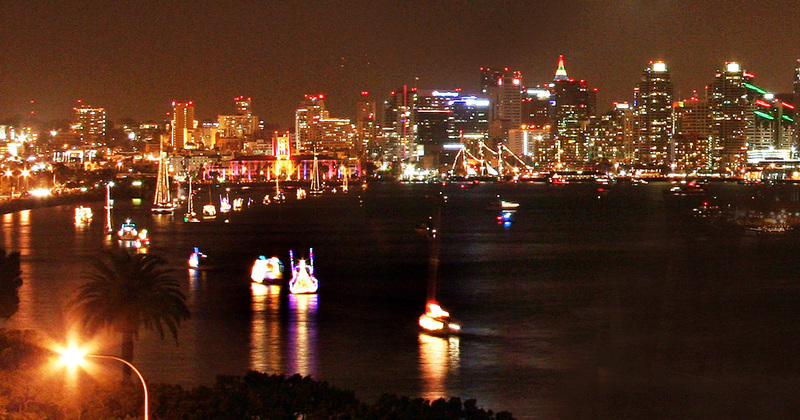 Christmas on Knob Hill began in 1988 and is now one of the largest Christmas light displays in San Diego county! 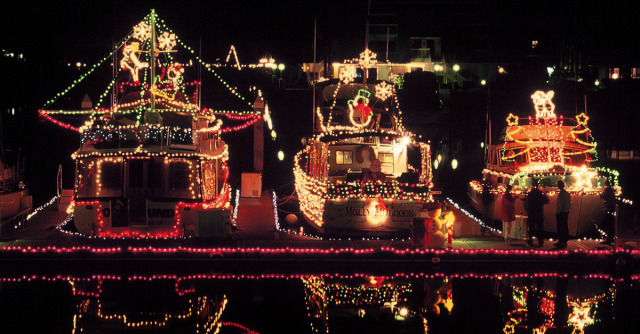 Over 30 years, the display has grown to over 85,000 lights with a special visit from Santa every year. This entry was posted in Attractions and tagged family/attractions by Brent Bernasconi. Bookmark the permalink.